Find out how you can remain in your own home, stay independent and be happy in later life with a great alternative to residential care homes. 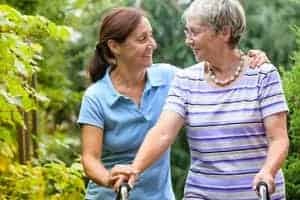 Media reports last year revealed statistics that showed the demand for care home places will increase by three quarters in less than 20 years. That information shouldn’t be that much of a surprise when you consider our ageing population and the massive strain on the NHS and other care systems. There is a huge increase in demand for elderly care in all its forms with many people right now looking for a care home place. But what happens if you’re one of the 97% of people that would not want to go into a care home if they became unwell and unable to care for themselves? What if you don’t want to leave your home? What if you’re looking for a care home but there isn’t a place for you locally? Although care homes are a good choice for some people, there is a better alternative. An alternative for those who don’t want to go into a care home, for those who don’t want to move away from their local area to get a care home place, and for those who want a better quality of care in their later years. Home care is the solution. Care at home works by providing a client the support they need to remain in their own home. That could be visiting care workers who provide personal care services, or full time live-in carers providing everything from cleaning services to help with physiotherapy and medical care. 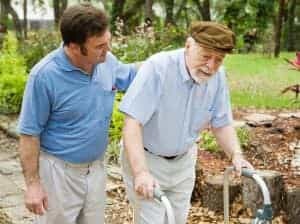 The services are unique to the client and the best care agencies ensure that each client is treated as an individual with individual needs. The cost of a care home place, or care in your own home is individual to each person depending on their care needs and their financial status. The first thing you should do is get a care assessment so you have an idea of the level of care you need. The next step is then looking at the costs of different types of care and how it suits your personal situation. The cost of care in your own home and a residential care home place can be comparable. Our Care Funding Guidance booklet will help you get an idea of care costs based on your needs. If you are interested in receiving care at home, you’ll want to do some research into all your options. Speak to your GP, to any support workers and to your friends and family. Look into your own care needs, your financial situation and where necessary, seek independent financial advice. Everyone deserves to have a good quality later life. 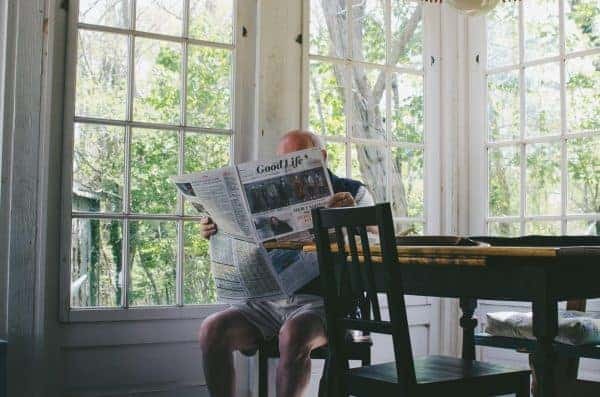 Maintaining your own lifestyle and routines is absolutely possible when you remain living at home – with the right support it’s absolutely possible to live well in later life in your own home!